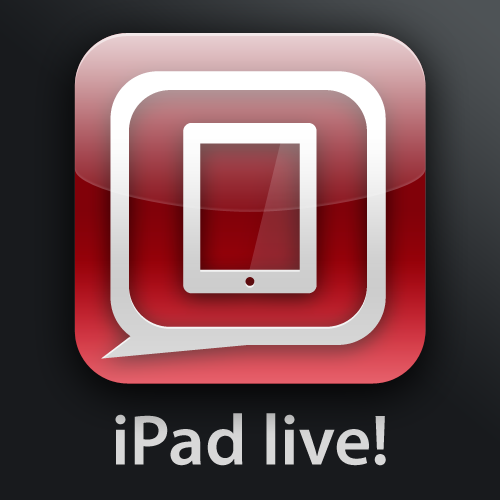 iPad Live Hallowe'en special, tonight at 9pm EDT. Be there! iPad Live, the best damn iPad podcast on the 'net, is coming at you in costume tonight, so clear your schedule, sort your tricks, and get your treats ready, because we want to chat with you! Time: 9pm ET, 6pm PT, 1am GMT.